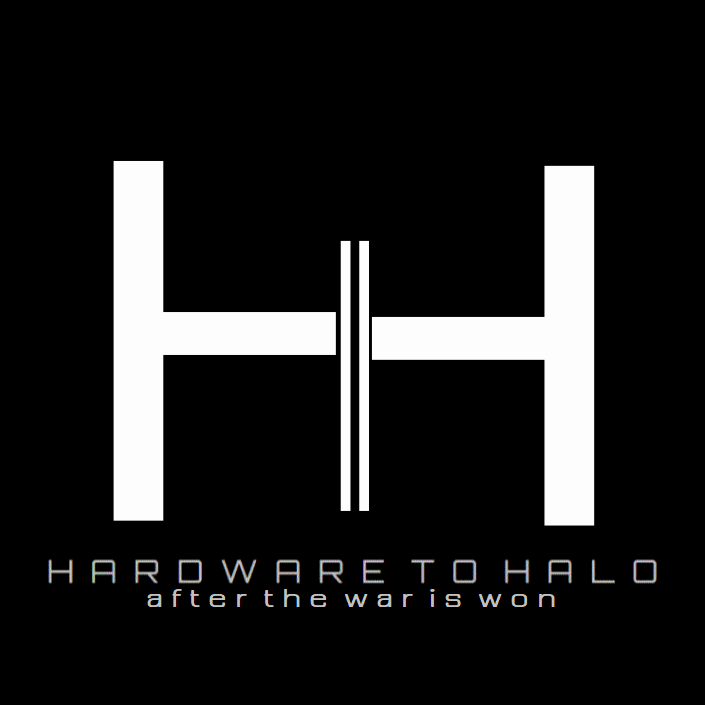 After the War Is Won is the new album from Hardware To Halo, a musical project spearheaded by film composer and producer Michael McCormack and his frequent collaborator and co-producer Russell Chamberlain. You may recognize Michael McCormack's name from the 2007 documentary The Shark Is Still Working: The Impact and Legacy of Jaws, which was actually featured on the 40th anniversary Blu-ray and DVD release of Spielberg's classic film. McCormack co-produced that project as well as composed the score. He also composed the music for 2015's Hail to the King: 60 Years of Destruction, a documentary about Godzilla, as well as 2016's Long Live the King, a look at the legacy of King Kong. McCormack's latest project, Monsterkids, just won the 2018 Rondo Award for best horror documentary. I bring all of this up for two reasons. First, it's evidence that McCormack is adept at shaping soundscapes in the most cinematic of fashions, creating mood and emotion without the need of a single word. Second, he's a genre movie fan with a passion for monster movies and classic adventure. He's one of us, and his enthusiasm shows. With this new project, McCormack and Chamberlain take their creation, Hardware to Halo, back to a time and a place that was the center of a musical zeitgeist. I describe the album After the War Is Won as sounding like a collaboration between U2 and Depeche Mode, recorded sometime between 1989 and 1991, but not released until 2018. That's what this album is: a time machine back to the pinnacle of a movement. Keen listeners might also detect some of The Cure and New Order, as well. The common denominator among all these bands is that they're all from Britain and Ireland, and somehow this album taps into that regional ennui in a way that is entirely uncommon in modern music. The songs have a sense of weight and emotion. The lyrics are seeking, yearning, longing. I've since learned that the album was recorded during a period of personal struggle, and the feelings of desire for light, for balance, for truth, are apparent throughout the album. Human struggle is the foundation for the best art, and that is evident here. The production itself is top-notch, with sizzling synthesizer and crunchy drum beats that work their way into your head and stay there. I find myself humming the music when I least expect it, the riffs impossible to shake. One song in particular, titled "Progress," will not let me go. In that song--and on all the others as well--McCormack's voice is sincere, pleading, clearly believing every word of what he's singing. It's impossible not to connect. The plentiful melodies and moving chord progressions drive it all home. After the War Is Won is a rarity in today's musical landscape. In a market that chases trends to increasingly diminished returns, this album feels like a passion project by creators who simply HAD to put their hearts and souls into these songs. It doesn't sound like anything else right now. Further proving this, McCormack and Chamberlain produced themselves and have released it without the aid of a major record label or an external producer. This is 100 percent a labor of love. 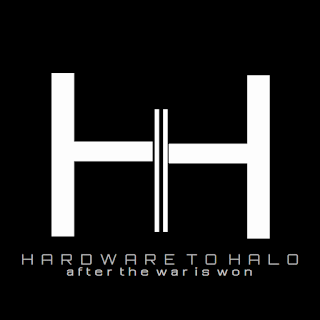 I'm a fan of Michael McCormack, Russell Chamberlain, and Hardware to Halo. I'm a fan of music that comes from the heart and has something to say. After the War Is Won consists of twelve tracks, and the full album is $9.99. You can check it out for yourself at HardwareToHalo.com and at MichaelMcCormackMusic.com. While you're at it, head over to McCormack's YouTube channel Soundtrack TV, located HERE to see what all he's been working on and watch the music videos from the album. Lastly, there are more tracks on the way and another album is planned to be released soon. If it's as honest, emotional, and well-produced as After the War Is Won, we're in for a treat. Excellent review for an excellent album.